i. Each class listed under each term needs to include a Course Code (i.e. Math 10A) and a Course Title (Calculus). ii. Next to each list of courses, there needs to be a column that lists the number of units the student will earn with each course. iii. Students will need to insert a formula to add up the units taken during each term. B. Students will then need to insert a formula to add up the total units taken each year. 3. Students will need to create a table that shows the total units required for graduation as compared to the units scheduled on the four year plan. Students will need to insert a formula to total up all of the year totals to find a sum for the total units taken upon graduation. 1. Press Ctrl+A. This will highlight all cells, so the changes you make apply to all cells. 2. Go to the Format menu. 4. Click on the Alignment Tab. 5. Mark the box that says Wrap Text. 1. Click on the cell where you would like the answer to appear. 2. Press the Fill Color icon and choose the color you want. 1. Highlight the text you would like to change. 2. Click the Font Color icon and choose the color you want. 1. 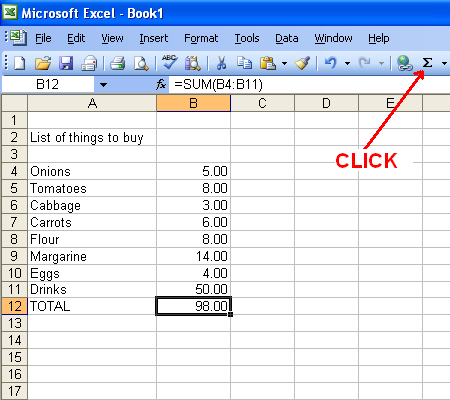 Highlight the cells either above or to the right of where you would like a cell inserted. 2. 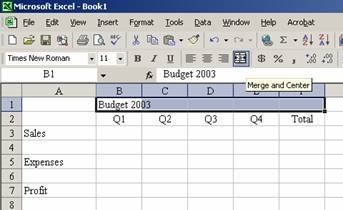 Choose whether you want individual cells or whole rows or columns added.